The first Nintendo Direct of 2019 airs tomorrow, Feb. 13, at 5 p.m. ET — and thank goodness for that, because Nintendo has a lot to talk about. 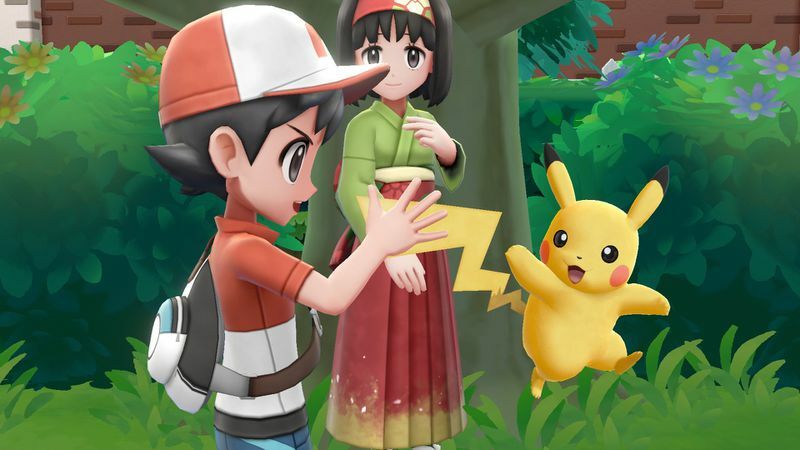 There’s a lot on the company’s 2019 slate that it has yet to cover in more depth, from the next Pokémon game, to Animal Crossing, to Super Smash Bros. Ultimate DLC. With only 35 minutes allotted to the presentation, Nintendo will likely be choosy about which games it focuses on. Below, we speculate on which games the company will, or won’t, highlight. Nintendo already told us that it would highlight this upcoming Nintendo Switch game, the first console game in the Fire Emblem franchise since the Wii days. 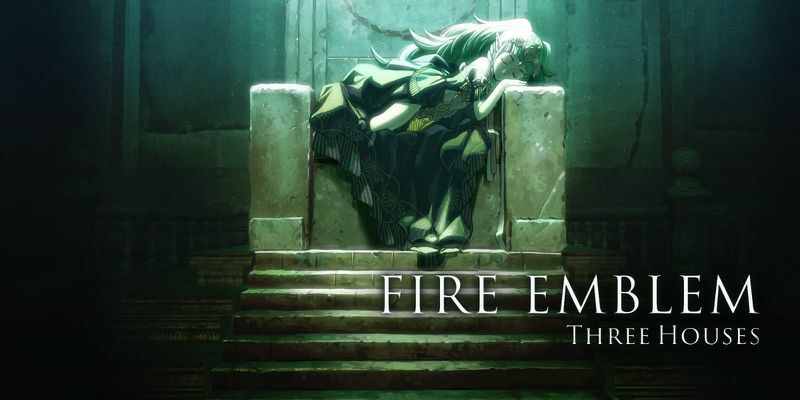 We expect a specific springtime release date for Fire Emblem: Three Houses, as well as more information about the story and gameplay. Remember this Wii game? It’s coming to Nintendo 3DS. Remember Nintendo 3DS? 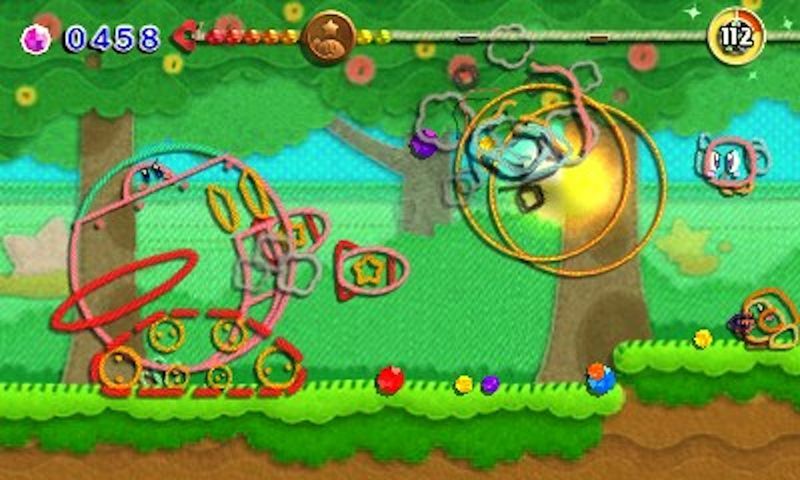 It’s getting this Wii game port on March 8. 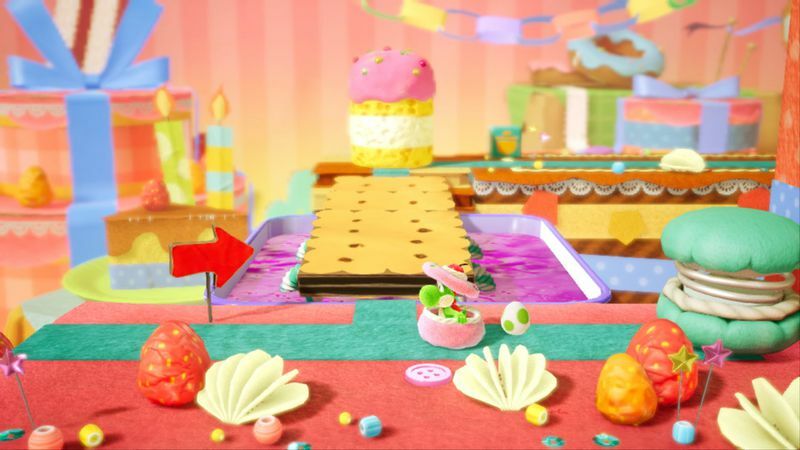 Crafted World is out soon — March 29 — so maybe Nintendo won’t have too much else to say that hasn’t already been said. 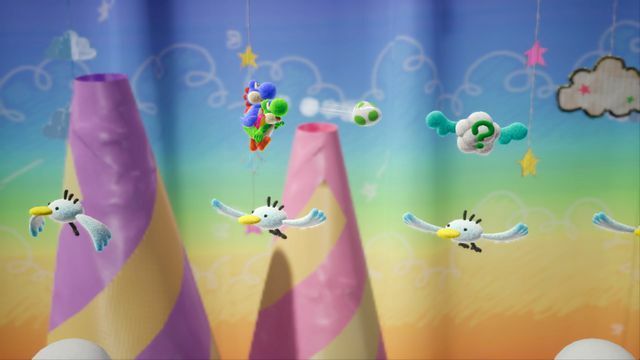 But the company would be remiss to not remind us that another cute, warm-and-fuzzy Yoshi platformer is on the way. Again, Nintendo has said little about this game. An expected 2019 launch means that now is a good time to show something — anything! 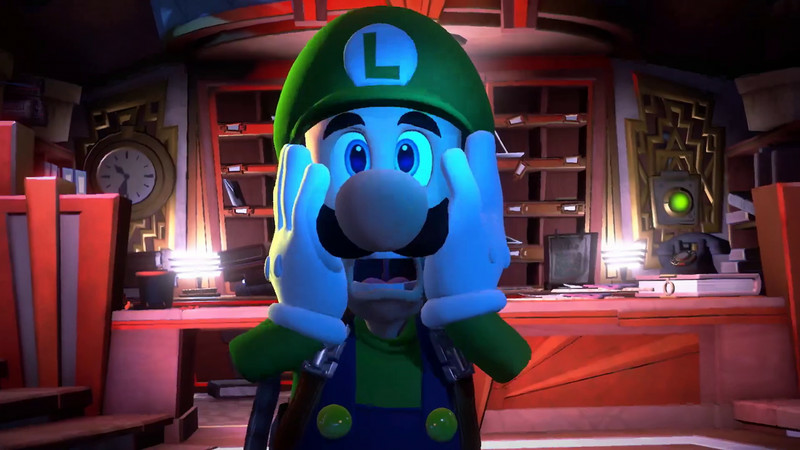 — about why Luigi is yet again stopping by a haunted mansion. 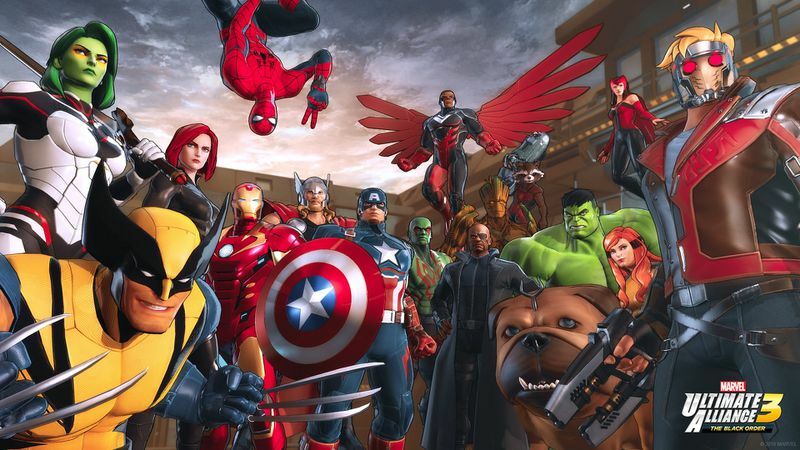 At the Game Awards 2018, Team Ninja and Nintendo teamed up to reveal the next Marvel: Ultimate Alliance game. Subtitled The Black Order, the game has the full publishing support from Nintendo, a unique grab for the company. There’s a lot of excitement surrounding this one, as the previous team-up fighting game launched a full 10 years ago. It’s also Marvel season at the movie theater, so it would be smart for Nintendo to show us a bit more of what we have to look forward to from The Black Order. 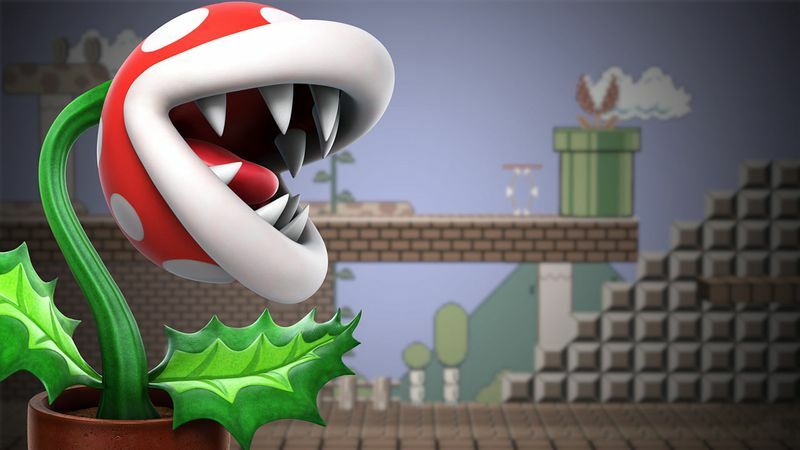 Nintendo just released Piranha Plant, the game’s first of six DLC fighters. Persona 5’s Joker is also on the docket, although Nintendo hasn’t said when; the remaining four are unknown. If Nintendo wants to stick with a nice quarterly cadence with these releases, then it should tell us what’s up next for Super Smash Bros. Ultimate, please. We haven’t heard or seen much since Nintendo announced this game last year. It seems unlikely that Nintendo would spend a scant few minutes of a Direct on a game this big, but we would like to know more sooner in 2019 than later. 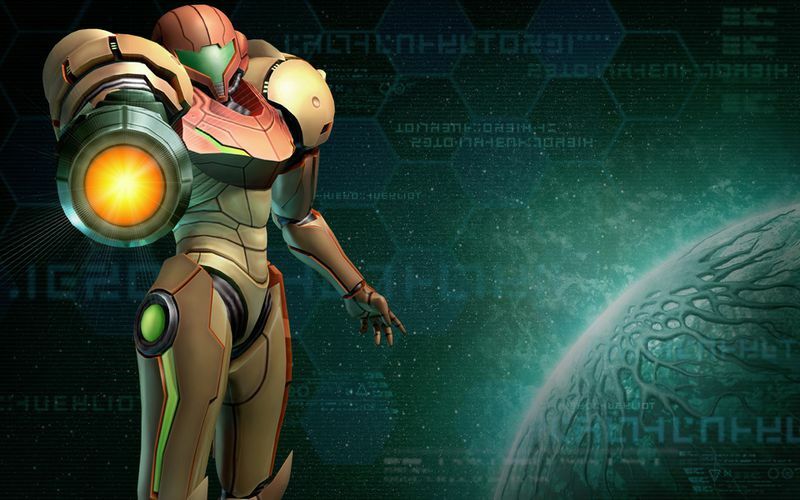 Nintendo and Retro Studios just restarted production on this troubled project. Next. 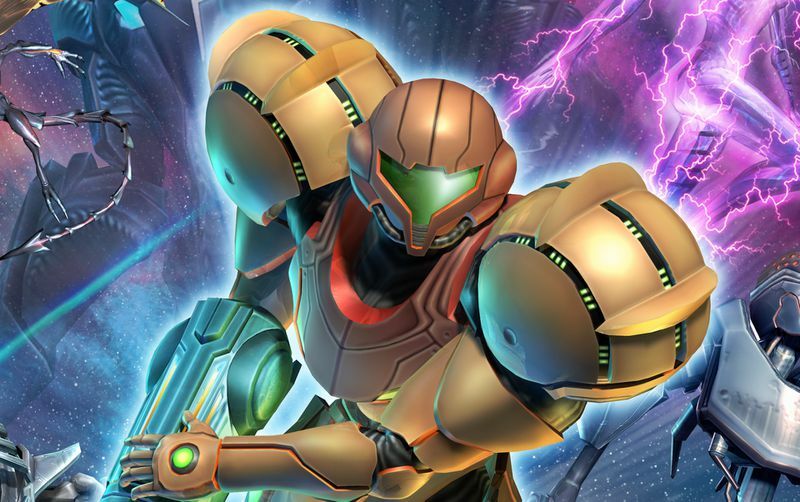 We’d rank this as a little more plausible than Metroid Prime 4 updates, after months of specious rumors that Nintendo would bring this collection to its current console. But that’s all there is: Rumors. And so the leaves that are green (continue to) turn to brown. 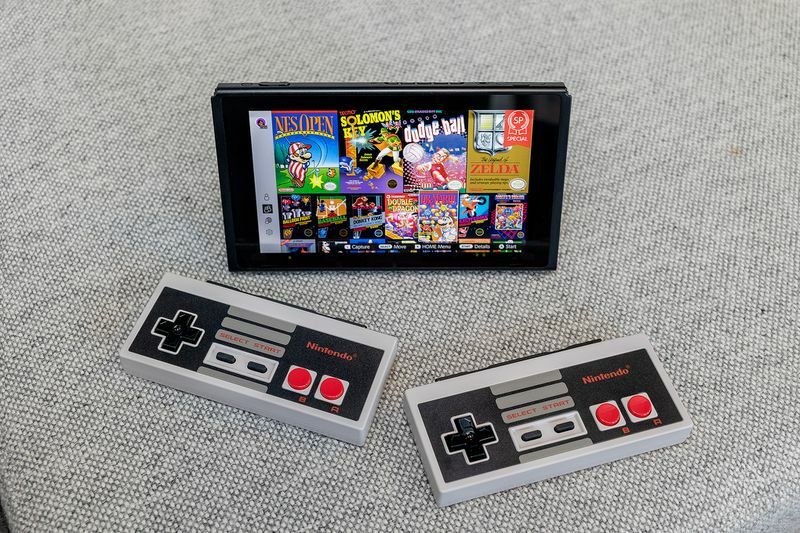 A big Nintendo Switch Online update feels necessary (even SNES games would be a nice change), but such a thing feels deserving of a bigger Direct of its own. 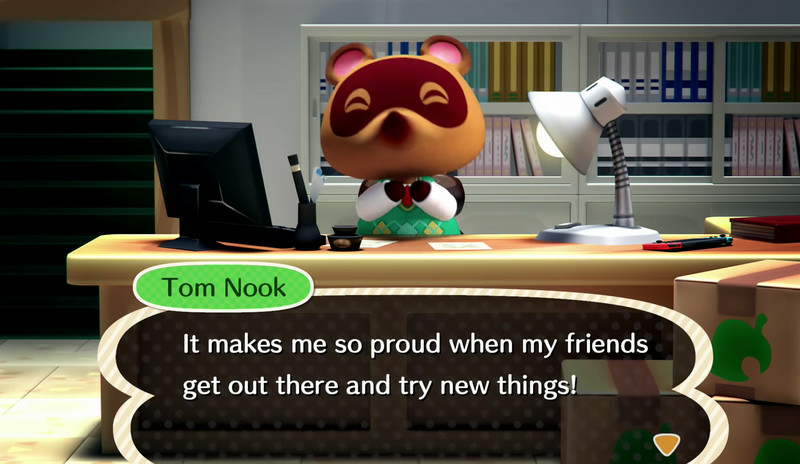 But it’s hard to tell what Nintendo really thinks of or plans for this premium service, if we’re being honest — and this Direct seems too early for any of us to have figured that out. Pokémon turns 23 later this month, which could warrant inclusion here. But let’s be serious: We’re more likely to get a Pokémon-centric presentation to hear about the series’ first core RPG on Switch than for Nintendo to drop any news during some rando Nintendo Direct.